Yes, it can be done and it is that simple! 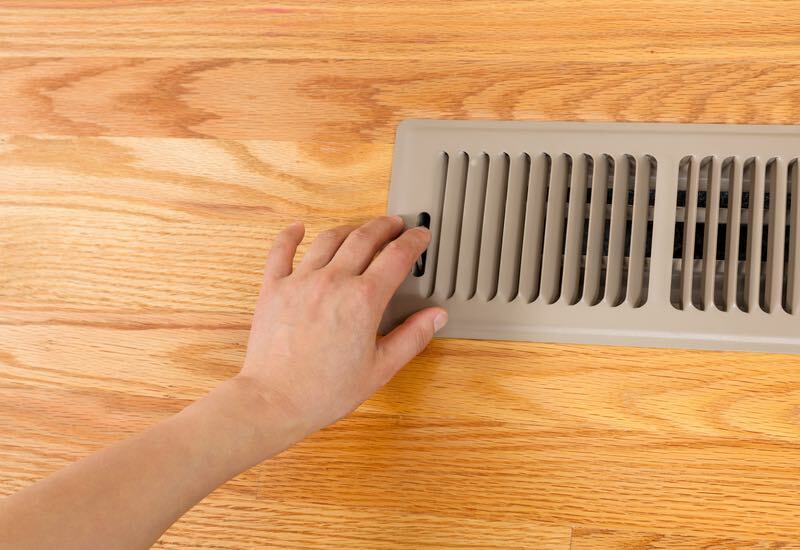 Your existing heating ducts keep you warm, so why can’t they keep you cool? By connecting a York Air Conditioning unit, your existing ducts can provide air conditioning during the hot summer months. Why recreate the wheel, when you can harness the ducting system you already have to keep you cool and calm. Coastal Energy installs central heating and cooling systems in new and existing homes so we have the expertise to customize a cooling system that adapts to your home. Contrary to their name, ductless heat pumps also offer cooling options that don’t require ducting. 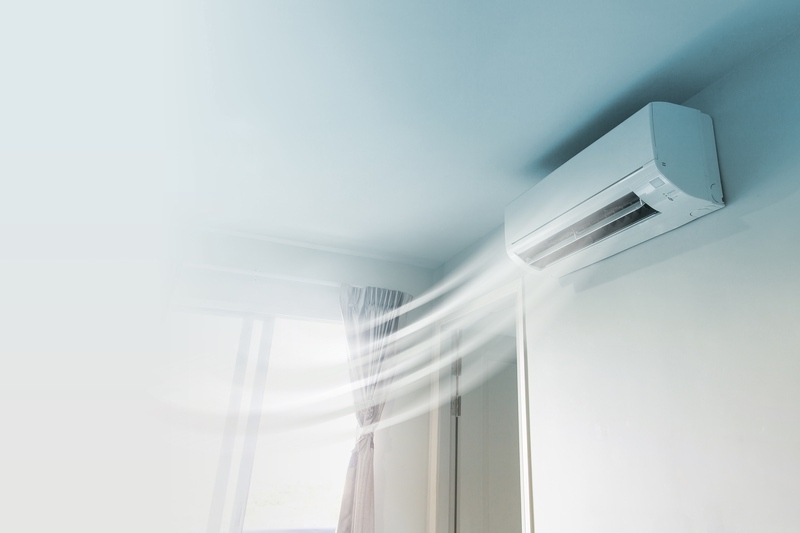 Ductless air conditioning offers more flexibility than other systems because they allow you to heat or cool room by room instead of an entire home. Conventional home heating/cooling systems affect the temperature of your home through a series of ducts. With a ductless heat pump system you can choose to heat or cool individual zones, so that you only have to use energy to adjust the temperature in the rooms that you’re actually using, and that’s a nice option to have. Coastal Energy installed a ductless heat pump at our home this summer and we could not be happier. From the very beginning when Paul came out to give us a quote, which was very competitive, to the unit being installed, everything went extremely well. There were no delays, the workman ship was excellent and the unit operates exactly as promised. We highly recommend Coastal Energy to anyone who is looking to have this type of work done. We don’t do this very often , but wanted to thank you for such an outstanding, professional install on our Fujitsu heat pump. Our installers J and his partner were very professional, polite, and caring. They worked non stop from 9am to 6pm. After a long hard day, J even insisted on cleaning up dust left behind from install. We had another company install a heat pump for us at our old address and we can truly say there is no comparison to Coastal Energy professional and customer service. We had a Fujitsu ductless heat pump installed in August and just wanted to tell you how happy we are with it. It heats our main living area beautifully, and we have turned off all our baseboard heaters except for the master bath at the other end of our house.The cooling function is wonderful as well. Thanks to Devin, Jimmy, Mark and Eric for a great installation and thanks to Paul for his wealth of information in helping us make our choice.